Kiss matte puckers good-bye because high-shine pouts are in! (SPOT.ph) If you're not so big on the matte craze or you want your pout to stand out, a high-shine lippie is what you need. 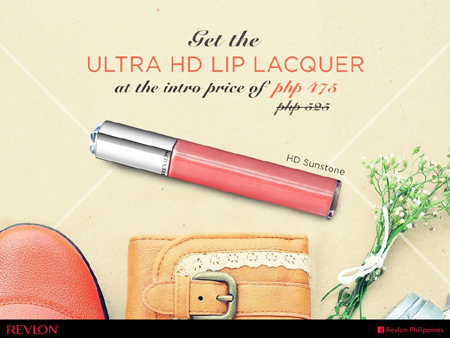 The new Revlon Ultra HD Lip Lacquer is finally here and it promises to give you a dazzling pucker with just a few swipes. 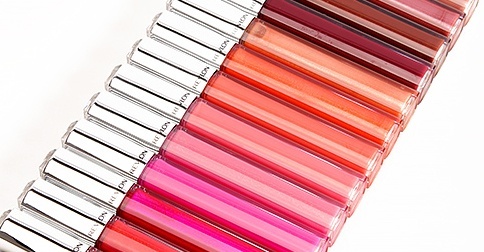 It comes in 15 shades, each formulated with Revlon's high definition formula which promises to provide color clarity, a glossy shine, and a lightweight feel—and the tubes are under P500 this month! You can score each tube for P475 (regular price P525) in Revlon counters nationwide.